Still life photography is a true artform and you have to learn how to get it right. People like Elvis Dzebic have spent countless hours in the great outdoors, but also in a variety of indoor environments. 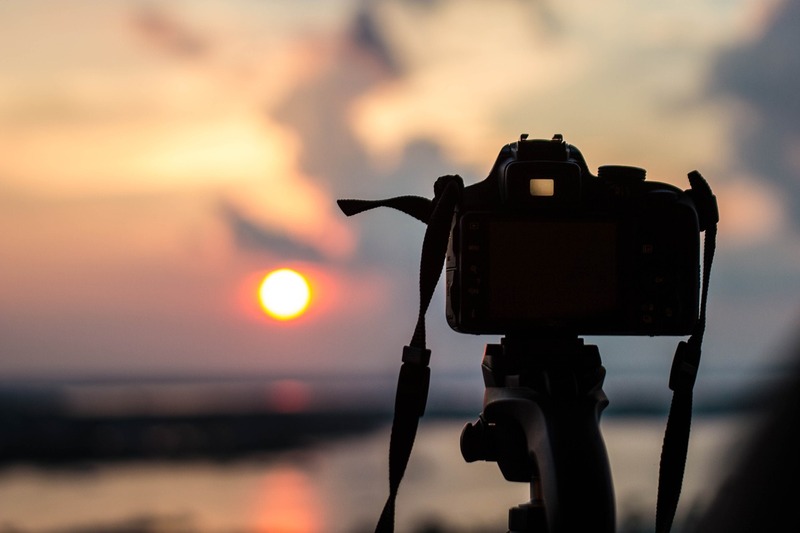 While a complex form of photography, it is one that anyone can take part in, because it doesn’t require you to have a studio, nor do you need any specialized equipment. You do, however, have to have a whole lot of patience! Dzebic has taken the time to develop some top tips for still life photography that anyone with a digital camera can use. Take lots and lots of shots, experimenting with small differences in exposure and white settings until you find something that works. Make sure your frame is filled so that you don’t have to crop and destroy the pixels once you are ready to edit. Filling your frame will also save you time. Make sure the light hits your subject from the side. This will stop it from looking flat. A photograph is a two-dimensional image, and you have to try to make it stand out. Always look for things that could work as a background or a subject. This will make photographs unique, exciting, and interesting. If you use a backdrop, leaving some distance between it and your subject, or you will create shadows. You may even have to add some light to the backdrop separately in order to make sure there are no shadows. If you want to change the way the light source looks, try using some colored gels. This doesn’t cost a lot but will create really beautiful and unique effects. Invest in a tripod. Still life photographs have to be completely unmoved and they often require a lengthy shutter time. This means you have to keep your camera very steady for a long time, which can be very difficult. A tripod means you only have to click. In fact, get a remote so that you don’t cause vibrations because of the pressure. Always plan what you’re doing and what you want to do with the images afterwards. Using Photoshop, for instance, may mean that you require a different setup for your image. Find subjects in your garden, bathroom, garage, and kitchen, for instance. Always keep your eyes open, however, because there are unusual objects to be found everywhere. The seashore, a forest, or a local park is a treasure trove of wonderful subjects. Purchase or make your own lightbox. This is a very cheap way of making sure that your subject is illuminated from the bottom. This also stops shadows from occurring. Creating something beautiful out of something seemingly mundane isn’t difficult. You just have to have the patience to get to know your equipment, how light works, and which textures and materials work with each other. Practice makes perfect!